As a family run business Deben Transport Repairs focus on providing a competitively priced, exceptional garage service. We run a fully equipped garage with up-to-date facilities to carry out MOT and car servicing in Woodbridge area. We also have the latest computer diagnostic equipment to make sure the work we carry out on your vehicle is done as quickly and as smoothly as possible. Why choose Deben Transport Repairs? 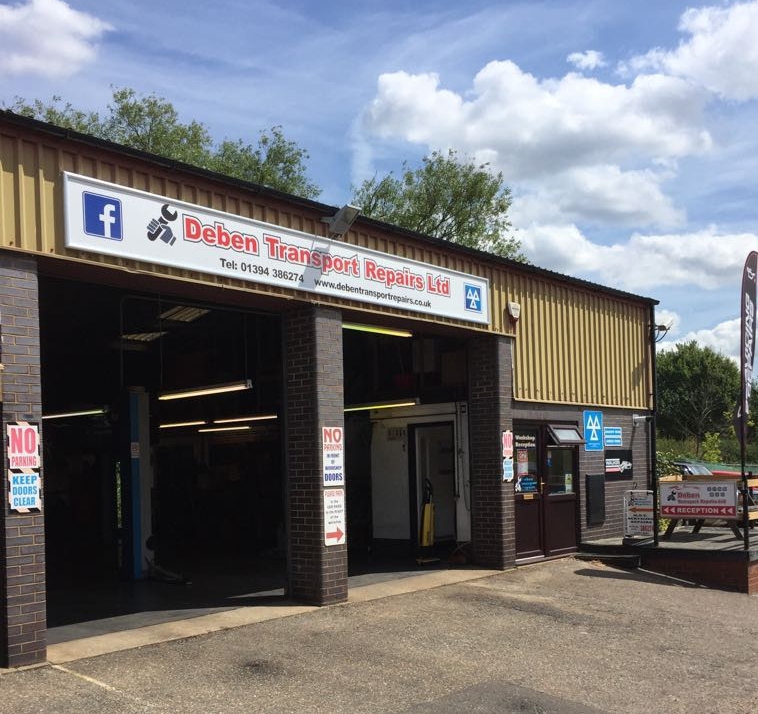 First checkout our services on the website, if you are looking for more information on the wide range of services that Deben Transport Repairs offer or have a question about your vehicle, give us a call on 01394 386274 or alternatively Send us a message using our Online Contact Form.